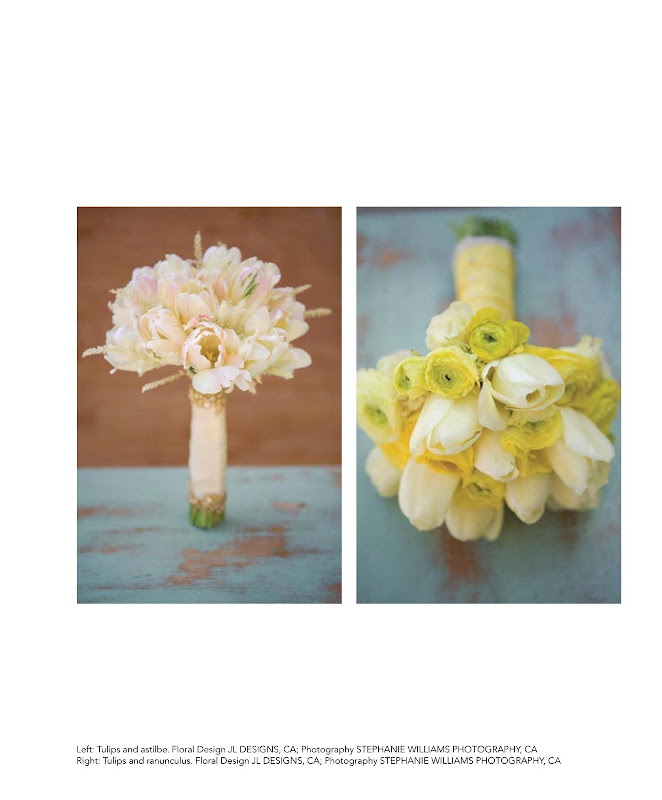 JL DESIGNS: JL DESIGNS featured in bride and bloom magazine! 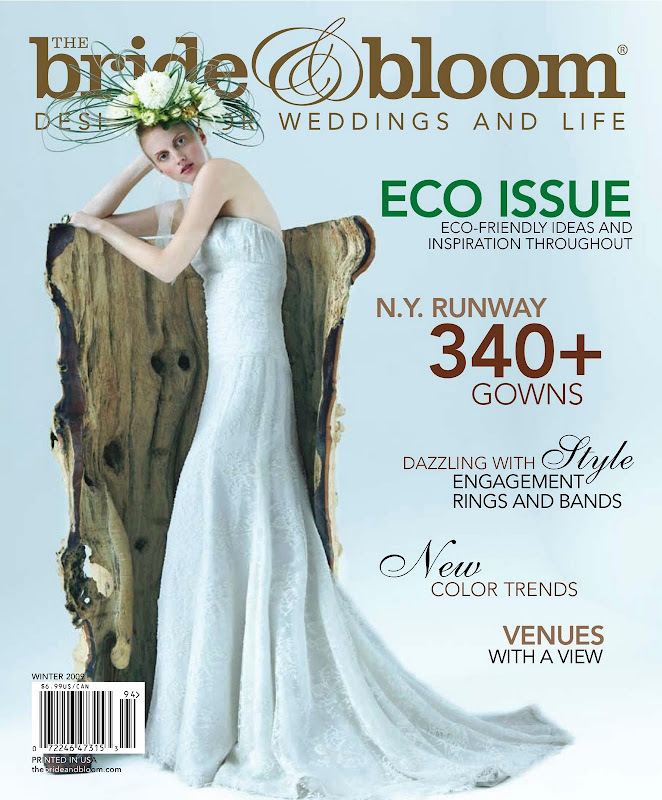 JL DESIGNS featured in bride and bloom magazine! 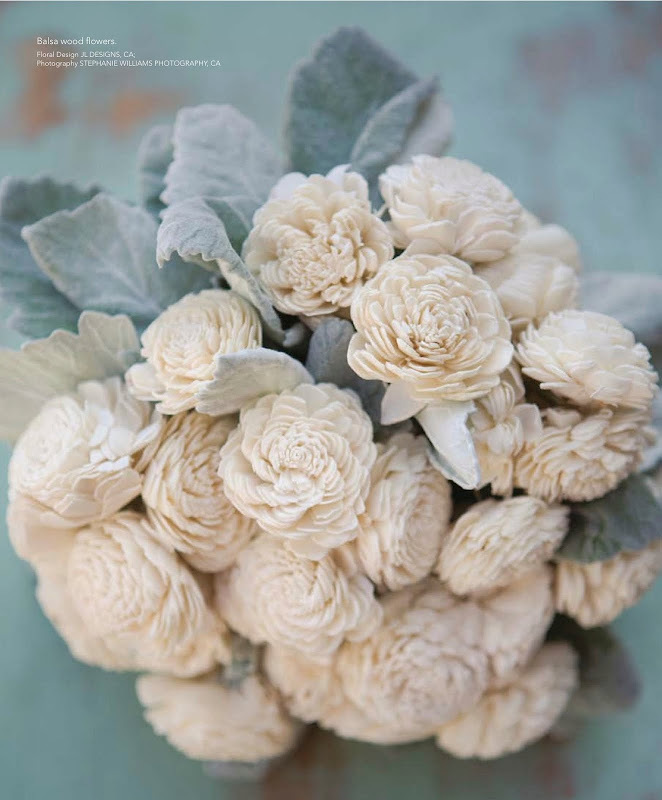 we are SOOO excited that 3 of our bouquets made it into the latest issue of bride and bloom magazine...it really is one of my favorite wedding reads and provides so much inspiration for not only my brides, but for me as a designer!! Congratulations! Your beautiful works deserves to be recognized. Yea you! congratulations. i love your style. Congrats those are beauutiiffullllll... Those Bolsa flowers are stunning! Ah!! Awesome!! Congrats Carissa! I'm running first thing tomorrow to pick up a copy!